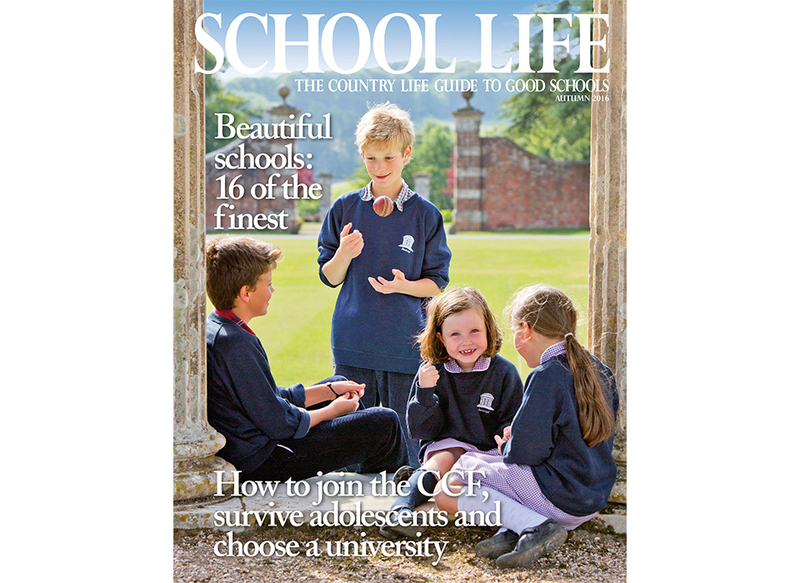 A wonderful sunny day photographing Sandroyd prep school in May was made all the worthwhile when Country Life Magazine chose this image for the front cover of their School Life Guide. Providing schools with effective advertising, marketing and website photography is one of my favourite jobs – it’s an opportunity to combine my skills learned from 10 years working in marketing, with my passion for photographing children. They are such fun to work with. 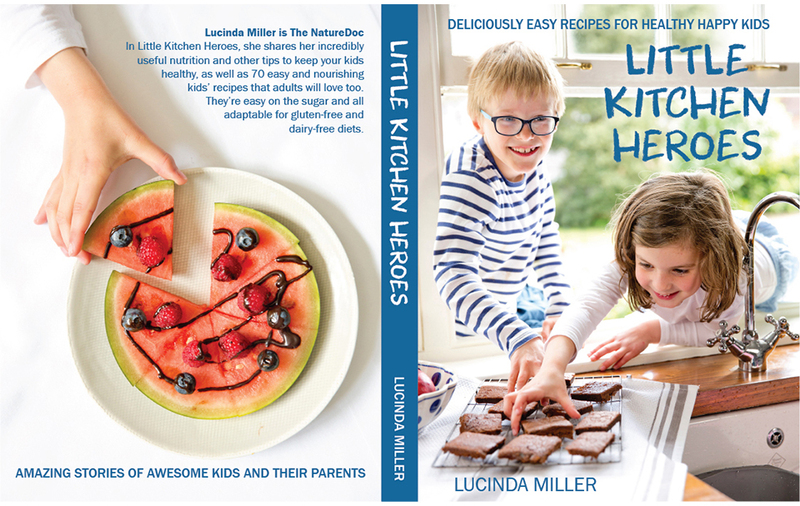 I had such a happy, quite intense, day photographing Lucinda’s gorgeous children and nephews and nieces for her new cookery book. This is potentially the front cover – deemed the winner by our Facebook followers. Lucinda is a highly respected and sought after naturopath who is in the process of writing a book full of wonderful recipes to help children stay healthy and strong. I arrived with Amanda Jackson Sytner, my lovely make up artist friend, in time to photograph the children having breakfast, and staying until tea had been served. 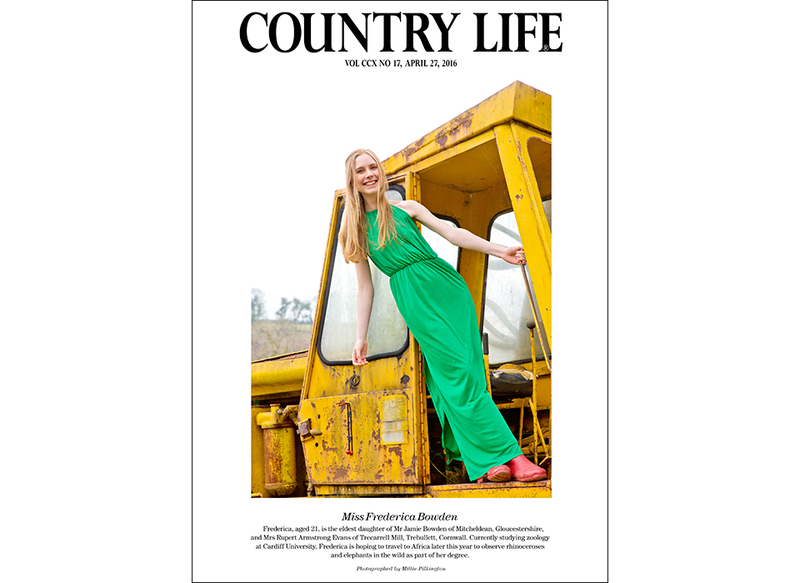 Not exactly your usual frontispiece, but this is one of my favourite photos for Country Life. My great friend and hugely talented make up artist, Amanda Jackson Sytner, and I headed down to the dark depths of Devon on a cold wintery day in early March. Publication was set for the end of April, so I’d been briefed to capture the colours of spring. but there was not a flower let alone a bluebell in sight. Fortunately the yellow derelict digger, aka “Custard”, caught by eye and invited some quirky compositions, and worked particularly well with Freddie’s bright green dress. The red wellies provided the final touch. This portrait may not have captured any spring flowers, but the bright colours made a pretty good substitute on this bleak midwinter’s day! 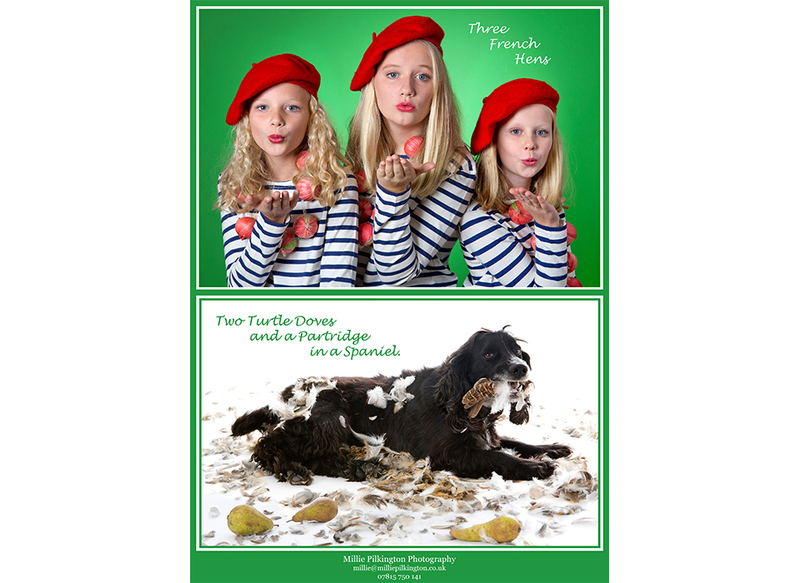 Wishing you all a very Happy Christmas 2015 everyone, from Daisy, Grace, Flora and our naughty cocker spaniel, Dibble! I hasten to add that no animals were harmed for this shoot! The feathers & carcass were bought on eBay! 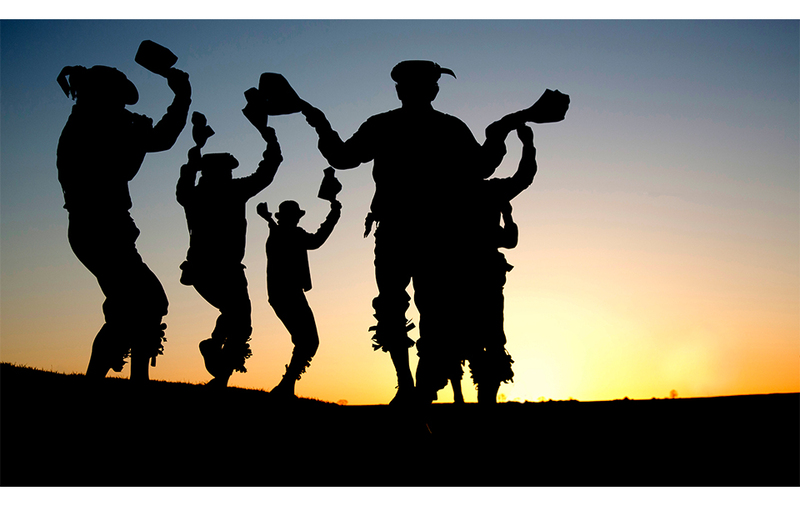 Every May Day, the Wessex Morris Men meet above the Cerne Abbas Giant to dance in the dawn – a spectacle well worth the steep climb. Arriving at the top at 5.15am, we were confronted with an array of amazing colours, the tinkering of bells & swinging of hankies to the sounds of the accordion and the rising of the sun. 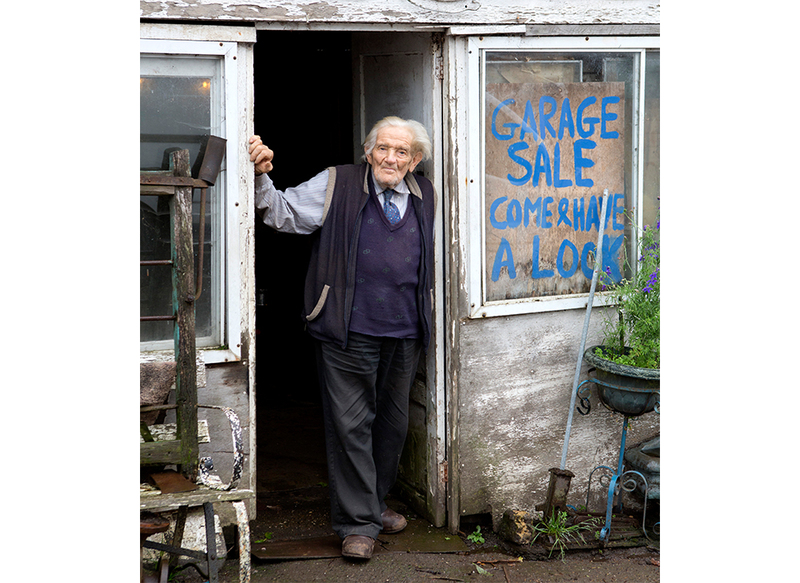 Meet Cyril Tite, a scrap yard merchant, based in Lyons Gate Dorset, one of my faces from ‘Great Faces of Dorset’ published by Dovecote Press in November 2014 – a coffee table book which I put together with my great friend Liz Pope (who wrote the accompanying text). 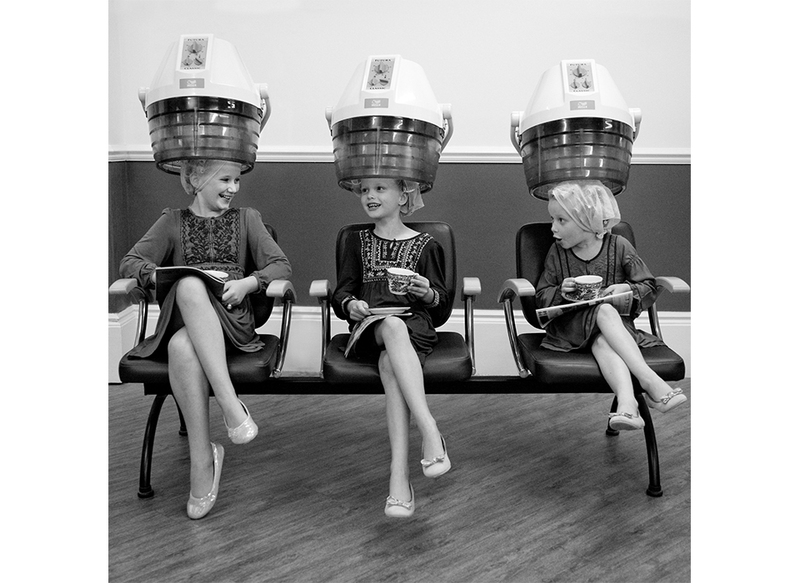 I think this is my favourite photo of my 3 girls I’ve ever taken – not sure it’s theirs though! Nearly 5 years on, it still makes me smile. This was our Christmas card in 2011, in anticipation of the London Olympics the following summer – and had the caption “The Pilkington sisters were taking their curling training very seriously for the 2012 London Olympics”.